The people of PPOA are actively involved in many community and civic activities. Individually, our attorneys and staff members donate time to various civic and charitable organizations. In addition, PPOA has been a strong supporter of the American Cancer Society’s Relay for Life since the inception of the firm. Within the legal community, our attorneys donate a considerable amount of time to the Legal Aid Society of Louisville representing victims of domestic violence. 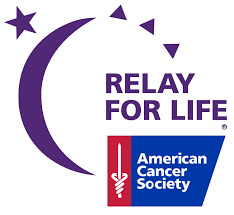 Each Spring, PPOA fields a team in the American Cancer Society’s Relay for Life fundraiser. This event involves a 24-hour walkathon that pays tribute to cancer survivors, honors its victims, and raises money for the continuing fight to cure cancer. May of 2014 marked the 15th consecutive year that PPOA participated in the Relay. PPOA has contributed a total of more than $100,000 to the cause. PPOA Attorneys have donated hundreds of hours providing legal representation to victims of domestic abuse through the Legal Aid Society of Louisville. Legal Aid provides free legal services to people in poverty, and the PPOA attorneys represent Legal Aid clients who need assistance in obtaining protection and relief through the Jefferson County court system. 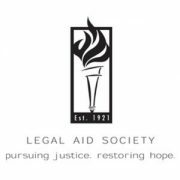 Click Here to Learn More about the Legal Aid Society of Louisville.